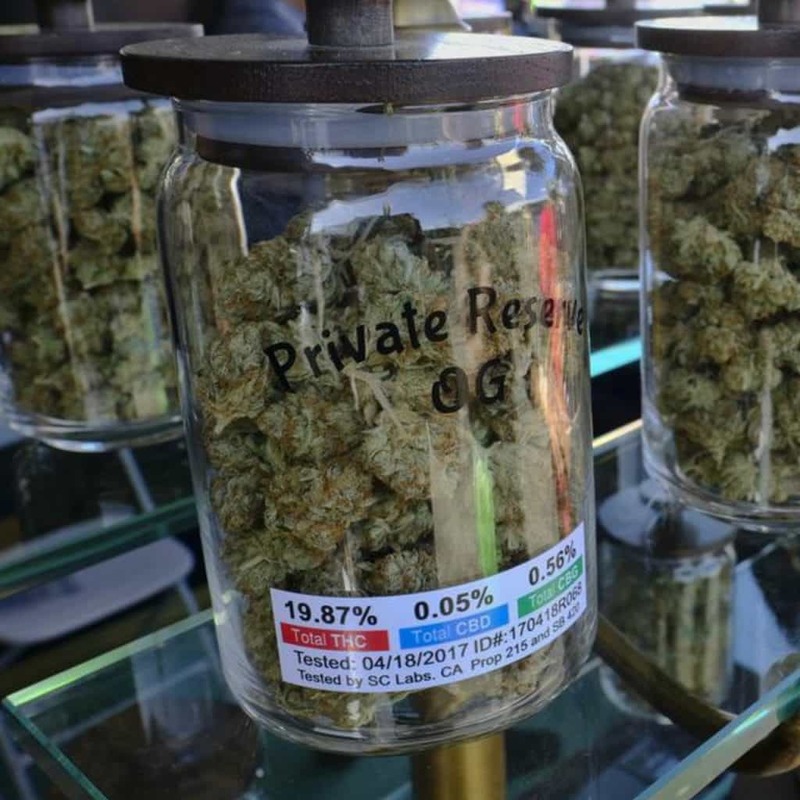 California legal recreational marijuana became available for retail sale on January 1st, before lab testing companies had the capacity to properly test the cannabis sold. In other words, the California legal marijuana that you can now purchase remains untested for the most part. The illegal marijuana market is obviously not tested, so many consumers never even considered the fact that they were consuming bacteria and pesticides. However, California dispensary laws mandate that any legal marijuana sold be tested so that consumers can have an healthier experience. According to the cannabis industry association, just 5-percent of cannabis products for sale in the state are tested for safety. And some experts believe as much as half the pot being grown is contaminated with potentially dangerous chemicals or bacteria. “Pesticides are one of the things, but there are a variety of pathogenic molds and fungus that can also grow on cannabis. it can be dangerous to human beings, especially people who have compromised immune systems,” said DeAngelo. Up until now, pot agriculture has been unregulated. That changed January first. The state now requires testing for 66 pesticides, harmful chemicals, and dangerous fungi. But testing all the pot is actually impossible because there are only 19 laboratories in the state currently approved to test as many as 50-thousand pot farms in California. So the state has given growers and sellers until July first to sell the pot they already have -without testing – raising concerns about what is safe. The only reason why consumers would tolerate purchasing marijuana that had fungus and pesticides on it is because the illegal market has been prevalent for so long and consumers are simply used to untested cannabis. However, states should hold their legitimate cannabis businesses to higher standards but it is not entirely the state’s fault either. Lori Ajax, California’s chief of cannabis regulation, said earlier this year that writing regulations for lab testing was probably the biggest challenge her team faced in writing medical marijuana regulations. The medical marijuana rules have since been folded into rules for the adult use market, which opens Jan. 1. State regulators have had no guidance from the federal agencies that usually set health and safety standards for agriculture, food and medicine because the federal government considers marijuana to be illegal. They have been hampered by the fact that there’s little research on how marijuana tainted with potential toxins affects humans, partly because the federal government funds limited marijuana research. Now that you know the dangers of consuming untested marijuana, are you still comfortable purchasing untested cannabis?